Summary of Objective 4 “Promoting sustained institutional mechanisms in communities” of the South African Integrated Social Crime Prevention Strategy 2011. 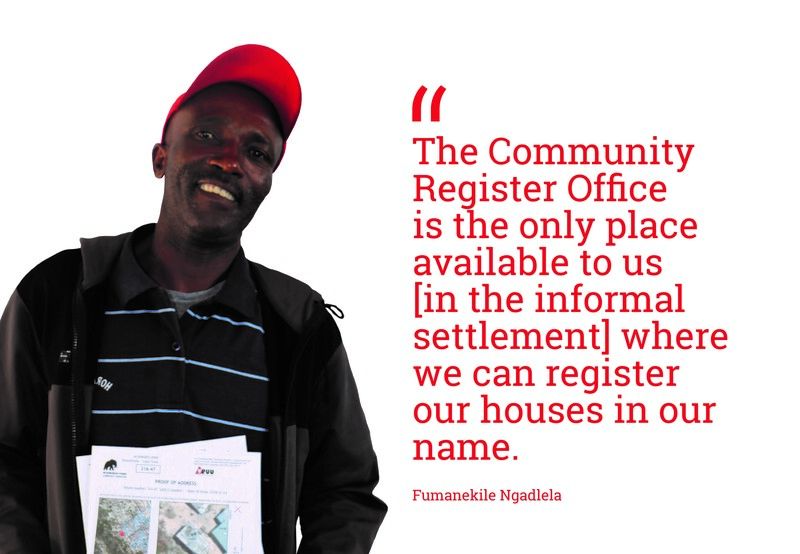 Community Registers are a community-owned solution driven by the ICT4D workstream, and bringing tenure rights to people in informal settlements. After 25 years South African democracy, many people remain living in unsuitable environments. 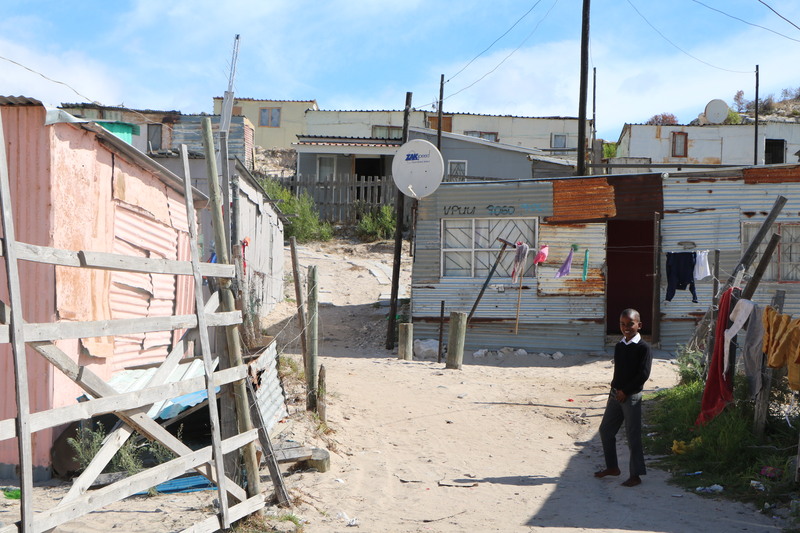 Just over 7 million South Africans are living in shacks (Stats SA) – informal, often illegally erected makeshift structures – without access to water, sanitation and proof of address. Community Registers afford residents in informal settlements the opportunity of increased security of tenure, facilitate improved service delivery and allow people to regain a sense of belonging and ownership. A Community Register serves as a local community information hub where residents can register their personal information for record keeping. By registering personal details on the office’s database, residents have the opportunity to access legitimate and incremental land tenure. Government departments access this information to optimize and improve on service delivery. It helps them locate residents for distribution of grants, chronic medication and many other services. 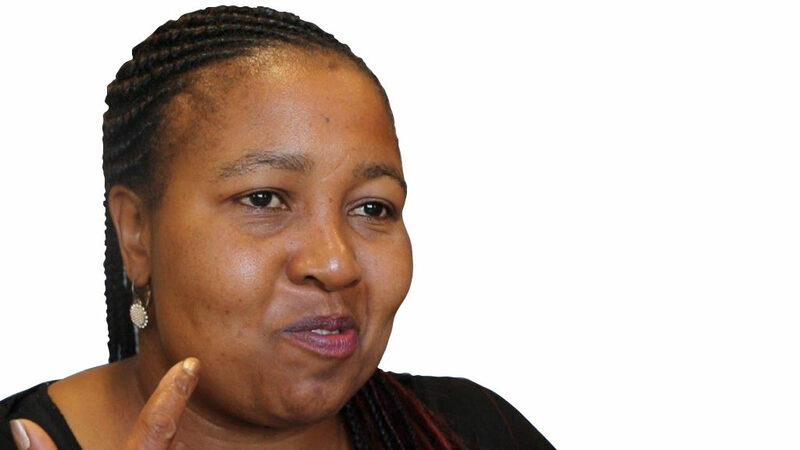 Meet Nolusindiso Njozela, a passionate social worker from Monwabisi Park. Community Registers are driven by local engagement. Therefore, local community members receive training to collect and capture data from households, manage the Community Register and distribute information upon request to community members and other stakeholders. 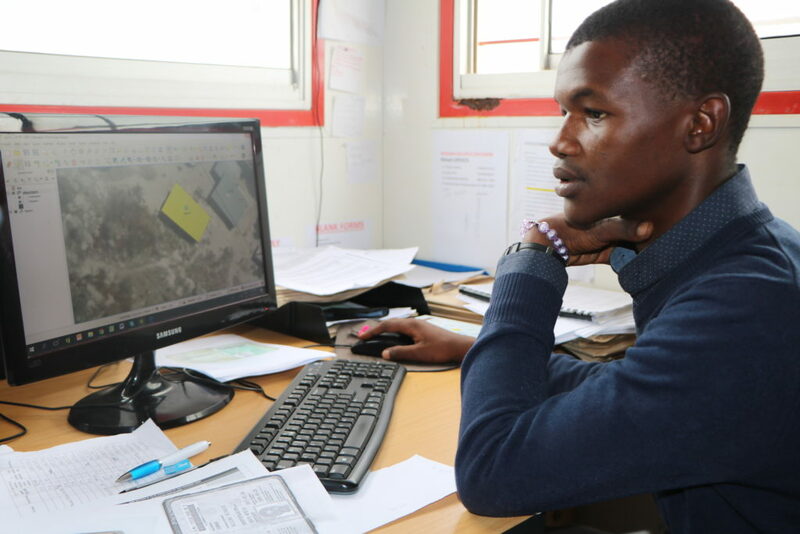 Fieldworkers are up-skilled in using different types of technologies, including Geographic Information Systems (GIS) for mapping, Open Data Kit (ODK) Application for collecting and analysing data, as well as cellphones and PC’s to maintain a living, electronic resident database. 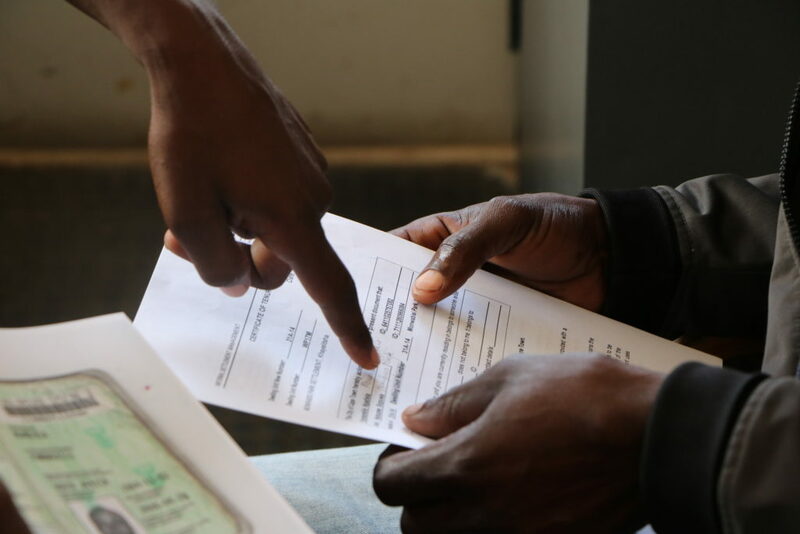 Since 2015, VPUU has assisted with the Set-Up of two Community Registers, located in Gugulethu and Khayelitsha Informal Settlements. As a result, in Lotus Park 1403 households have registered on the database, while in Monwabisi Park 6507 households are registered. This is a 100% household registration rate. 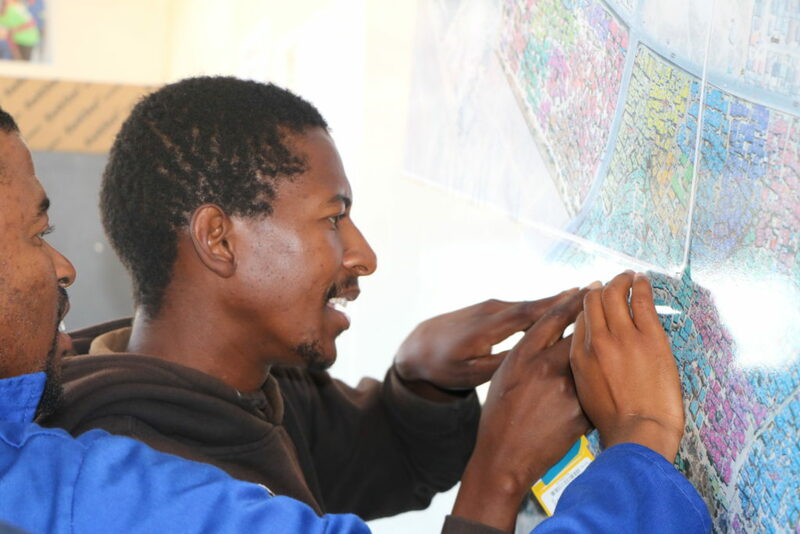 In Monwabisi Park, 6470 tenure certificates have been printed by City of Cape Town. Want to #getinvolved and find out more on how to set up a Community Register? Download our Booklet or contact us today on Facebook @VPUUSA, email hello@vpuu.org.za or call +27 21 447 0086. We are looking forward to hearing from you.